On September 5, Constellium, a global producer of aluminium semi-products with headquarters in Amsterdam, announced about its recently-signed multi-year advanced aerospace aluminium solutions contract with The Boeing Company. The Boeing Company is an American multinational corporation that designs, manufactures, and sells airplanes, rotorcraft, rockets, satellites, and missiles worldwide. Under the contract, Constellium will supply a broad range of advanced aluminium rolled products to Boeing to further strengthen its longstanding partnership with Boeing and confirm its leadership position for aerospace aluminium products and solutions. 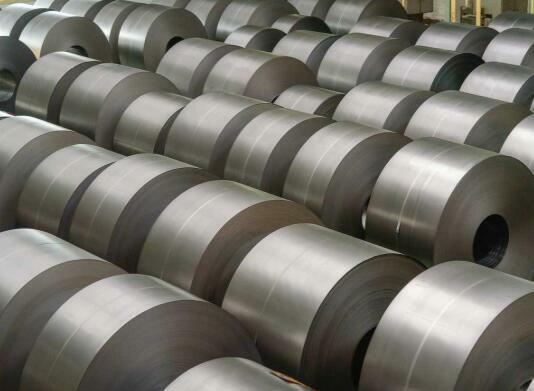 This advanced aluminium rolled product will mostly come from Constellium’s plant in Ravenswood, West Virginia. Being a global leader in aerospace aluminium plate production, Constellium is a major partner of aircraft manufacturers all over the world. As the leading provider of pre-machining and custom-designed aerospace materials, and the producer of many advanced proprietary alloys and technologies such as Airware®, its aluminium-lithium alloy solutions, Constellium offers sustainable growth solutions to its customers.